Managing investment portfolios with a prudent eye towards mitigating risk is familiar ground for Prescott Tax and Wealth Management. Our firm offers a variety of portfolio management styles and approaches that range from very conservative to aggressive growth. Prescott Tax and Wealth Management provides a personally tailored approach starting with a careful 360 degree assessment of all factors influencing the proper management of your assets. This includes any tax, pension, inheritance and other considerations which may influence your investments, enhance net return or reduce the need to take extra risk. Our process coordinates your current and potential resources more effectively. The objective is to first identify the returns necessary to reach the needs, goals and aspirations that you deem important in order to improve our ability to prudently seek to lower risk exposure. Our team utilizes a cutting edge financial technology built on Nobel Prize winning behavioral finance research to determine your Risk Number™, a metric that identifies your acceptable levels of risk/reward tradeoff with unparalleled accuracy. 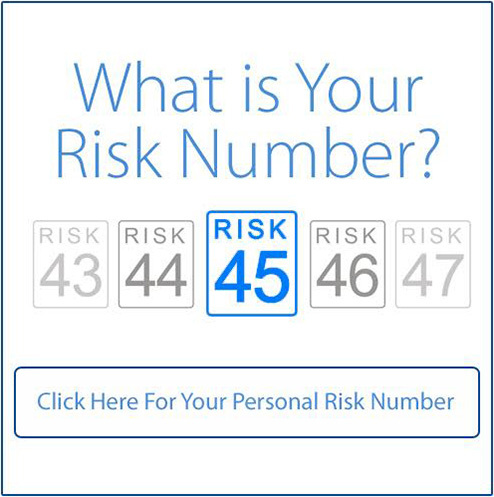 Knowing your Risk Number™ allows us to ensure that your investment portfolio aligns with your financial goals and expectations. Our models use distinct managers and holdings that are carefully selected based on the client objective (growth, conservative, preservation of capital, etc. ), income need, time horizon and other factors. Most of us have multiple investment objectives that need to be addressed simultaneously. Some assets are short-term in nature and oriented for emergencies and liquidity purposes. Others may be focused on generating income or an intermediate purpose such as college funding, a remodel or to reach a short-term goal. And, of course, those for retirement seek long-term growth to offset inflation. In reality, every objective presents unique investment characteristics and issues. Our model portfolios are specifically designed to facilitate a bucket approach through a series of dedicated portfolios. Each portfolio is optimized to a dedicated objective. Distinctly different fund selection, allocation methods and risk reduction techniques are applied to each category. For example, the bond holdings used in our conservative models are greatly different than those in our growth models. This empowers you with the ability to establish a suite of two or three portfolios completely tailored to your unique circumstances. In addition to optimizing risk and return characteristics, this approach may also prove less costly as our management expense is based on the amount of effort required rather than a standard fee schedule. A successful retirement is usually the result of smart planning, disciplined saving and prudent investing. Prescott Tax and Wealth Management assists you in assessing what a successful retirement plan looks like for you based on a host of factors such as income requirements, lifestyle preferences and goals. Discussions may also encompass preparation for regular or unforeseen medical, long-term care and other contingencies and considerations. With a clear picture of what you feel is necessary, or preferred, for retirement, we next look at potential sources of retirement assets and income. This might include savings, retirement plans, pensions, social security or inheritances. A clear understanding of your target needs and available resources enables Prescott Tax and Wealth Management to identify where you are and the actions necessary to bridge any gaps which could impact your retirement. This will include the development of a disciplined savings program, if needed, and a professionally managed portfolio with the risk and return characteristics appropriate for your situation. There are a host of tools, techniques and vehicles that can be brought to bear which can greatly enhance one’s potential for a comfortable retirement. Many of the names are familiar: IRA, Roth IRA and 401(k). Others less so, such as 403(b) and 457(b) plans, which are common for teachers and government employees, respectively, or defined benefit plans for high-earning professionals and small business owners. The vehicles noted above just scratch the surface of opportunities to combine savings, tax deferral or exemption plus long-term investment for retirement. Depending on one’s situation, there are dozens of ways to enhance your ability to prepare for retirement. Many involve the integration of tax law, knowledge of available methodologies and recognition of opportune situations in which to apply a particular approach. This is the type of sophisticated planning that Peter Prescott has been providing for over 30 years. Although not massively complex, Social Security benefits can be nuanced and somewhat confusing. Based on earnings, benefit level, age differential (if married), longevity and other factors, there are often several potential options on when and how to begin your benefits. 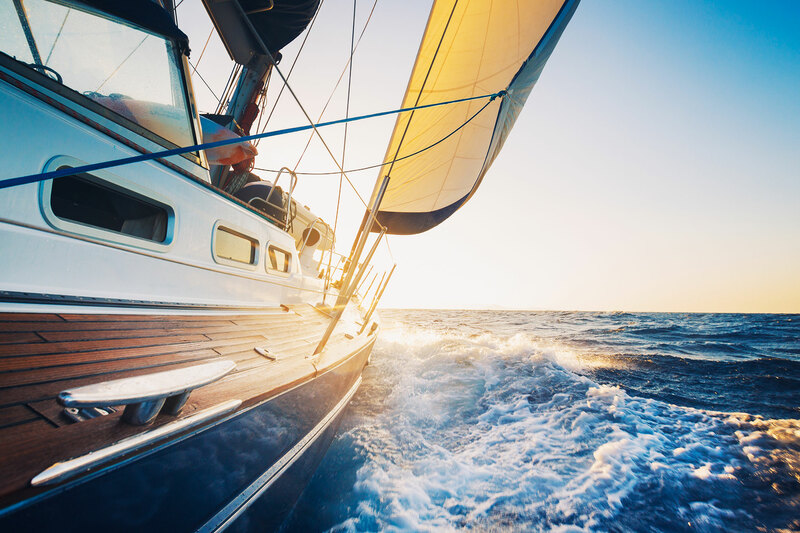 At Prescott Tax and Wealth Management, the assessment of these changing factors is an essential part of retirement planning, especially for those nearing retirement or with careers that can continue beyond the time when they can or need to begin benefits. Our goal for Social Security is always the same, optimize the timing and combination of benefits that best suits your personal needs and preferences.